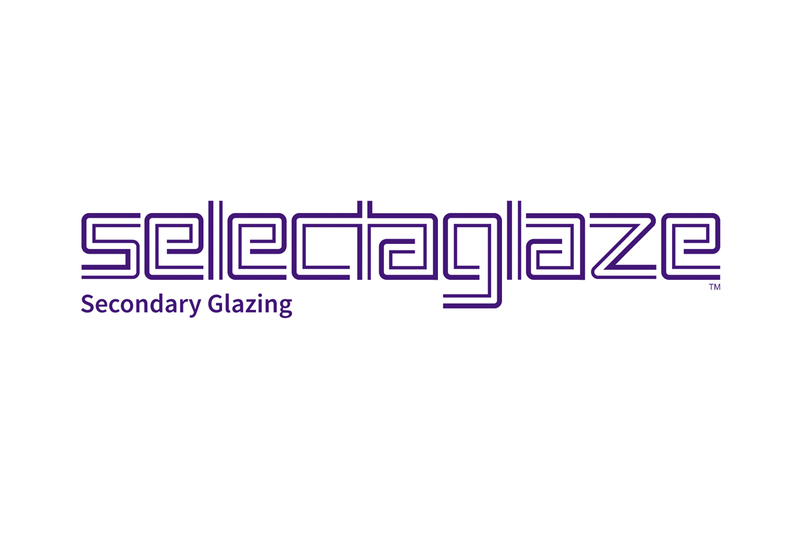 Founded in 1966 and granted a Royal Warrant in 2004, Selectaglaze has extensive experience providing bespoke secondary glazing to buildings of all styles in London and across the UK. 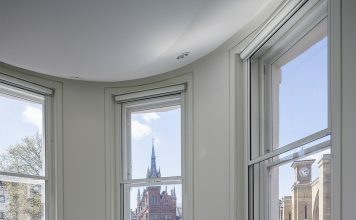 From Listed heritage buildings to new builds, hotels, hospitals, offices, educational institutions and more; secondary glazing can be installed to enhance their environment, making them warmer, quieter and safer. Sustainability and well-being are two reoccurring themes that are being iterated throughout the construction industry, by organisations, government and private individuals. This is due to the need to reduce carbon consumption and become more ‘green’, as well as making buildings fit for the end user. To focus attention on this, there is a growing need to improve EPC ratings and conform to MEES, to ensure buildings meet acceptable standards for letting and enhancing market value. One way to cut down on heat loss and reduce energy bills, by keeping the heat within the building, is to install secondary glazing. Specially designed frames, with high performance seals to stop air leakage and draughts, and thermally efficient glass, can reduce heat loss by half. Secondary glazing can achieve u-values of between 1.9 – 1. This helps to create a more comfortable living and working environment. High noise levels can be a huge nuisance and lead to problems with sleep, concentration and wellbeing; sometimes having a negative effect on productivity and mental health. The installation of secondary glazing can mitigate unacceptable noise, as the separation between the primary (outer glass) and secondary glazing (inner glass), decouples the panes, markedly reducing sound transmission. If the secondary glazing is set 150mm from the primary window, a sound reduction of 45dB can be achieved, compared to about 34dB for standard double glazing. As 10dB equates to a doubling of the sound level this represents a significant improvement. Selectaglaze secondary glazing can provide an exceptional level of sound/acoustic insulation, making homes and work places quieter and more relaxing. Simple secondary glazing, with locks and strengthened glass, offers a secondary barrier to entry, deterring opportunistic thieves. In turn this improved level of security will provide peace of mind and security to those occupying the building. Other buildings deemed as vulnerable; holding high valuable artefacts, sensitive data or for the safety of the people within, will require much higher levels of security. In these cases secondary glazing with certified levels of protection against determined intruders, bomb blast or even a ballistic attack are available. Selectaglaze security glazing, will make your building more secure and provide peace of mind for the occupants. 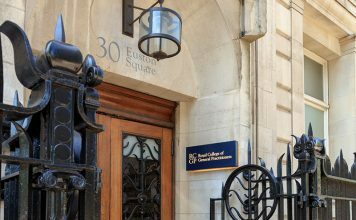 There are a wealth of architecturally and historically important and interesting buildings in the UK, with English Heritage citing that 375,000 are registered Grade I & II Listed in England alone. Built in centuries gone by, with very different construction methods and materials to today, these buildings are generally, cold, draughty, noisy and un-secured. Secondary glazing is a reversible adaptation, so accepted by most of the UK’s heritage bodies for use. When sensitively designed, it can provide benefits that ensure the building continues in use and is well looked after. Selectaglaze secondary glazing is rigorously assessed and tested for acoustics, thermal insulation, intruder protection, blast mitigation and ballistics. The company is accredited to Secured by Design and has a range of ‘Police Preferred Specification’ products. Quality is extremely important and the Company is certified to ISO 9001. Every window is bespoke built at the St. Albans factory to ensure best fit and installations are completed rapidly with minimal disruption to the building occupants. Selectaglaze offers technical advice on projects as well as assistance in selecting the right product for your specification. Selectaglaze has a range of RIBA approved CPD seminars which can be booked via the website, providing a better understanding of the applications and implications of specifying secondary glazing.